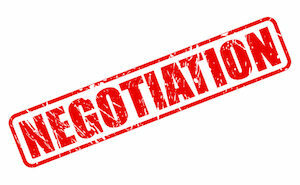 The smartest negotiating tactic thing to do before settling a “recent” debt is to document (certified mail or email) a “dispute” as to the total amount of monies owed. Be precisely this general but this wording of specifics, Independently, A summary judgment (automatic/no trial verdict) requires that the defendant not had a previous dispute as to the alleged amount of monies owed prior to the inception of the lawsuit. Always pay with someone else’s money – here’s why. This relates to tip number 6. If you already admitted that you do not have the money to pay, why would you pay? By having someone else send a check in your behalf, you are confirming your statement that you don’t have the money.